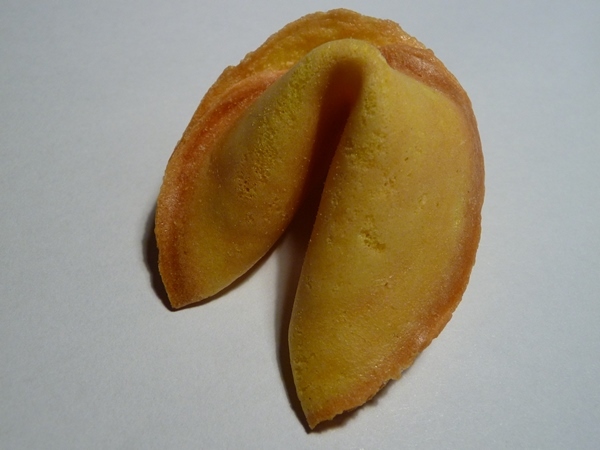 Well there goes everything we ever thought about fortune cookies. Fortune cookies aren’t really Chinese. They were invented in San Francisco in America in the early 1900s.